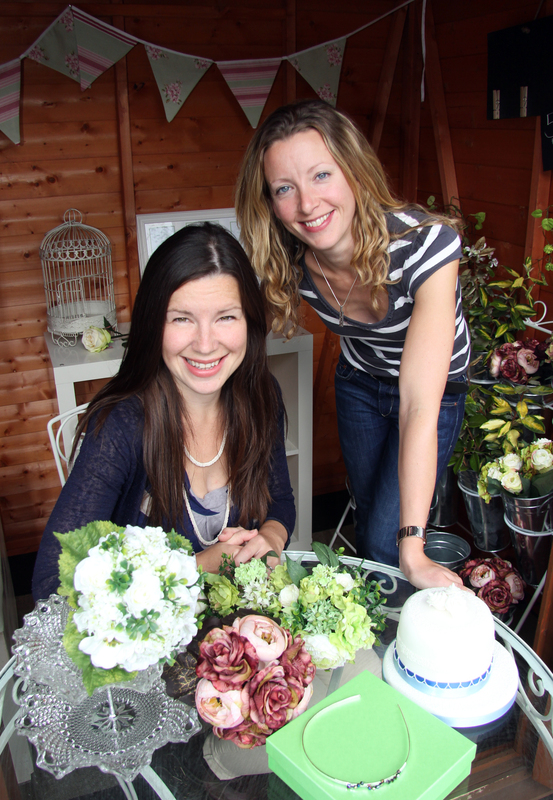 A Telford Wedding company have been nominated in the esteemed national Wedding Ideas Awards. Telford-based Big Little Things who specialise in venue decor, wedding favours and wedding flowers have been nominated in the ‘Best Special Touches’ category. The Wedding Ideas Awards, organised by the Wedding Ideas Magazine, will be held at the stunning 4-star Tower Hotel in London and is amongst the biggest in the wedding industry calendar. The winners, selected by a panel of wedding industry experts, will be announced at the gala event held on 10th January 2014. Mrs Robinson, 34 from Shrewsbury said: “We have recently improved our website and extended our product range to include personalised gift for babies, kids and adults. This mean we now cater for Christenings, Birthdays, Anniversaries and everything in-between, but it is wonderful to be acknowledged for our efforts in the wedding industry. This is where we started out 3 years ago. “Voting is free and open to everyone. It would be amazing if Shropshire could make a mark at the event with our business.” She added. Voting closes on 26th November 2013 when the short listed businesses will be announced. For more information on Big Little Things and the awards visit www.biglittlethings.co.uk.